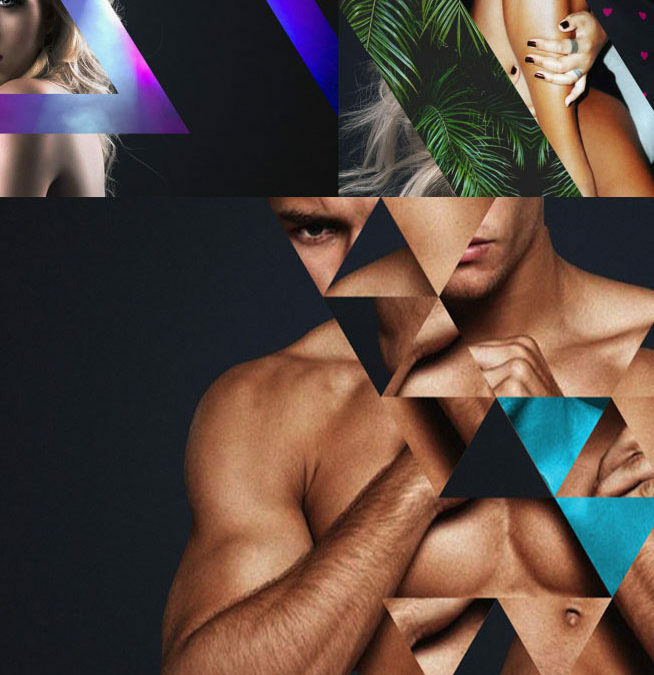 Storyboards for a hedonistic journey to the Abbey, one of the most storied gay bars in history, through the lives of the most beautiful cast in entertainment. Storyboards for the Abbey diaries, one of the most storied gay bars in history, through the lives of the most beautiful cast in entertainment. bars in history, through the lives of Billy, VP Server and the most beautiful cast in entertainment. Storyboards for the Abbey diaries, one of the most storied gay bars in history, through the lives Aaryn/server, and of the most beautiful cast in entertainment. 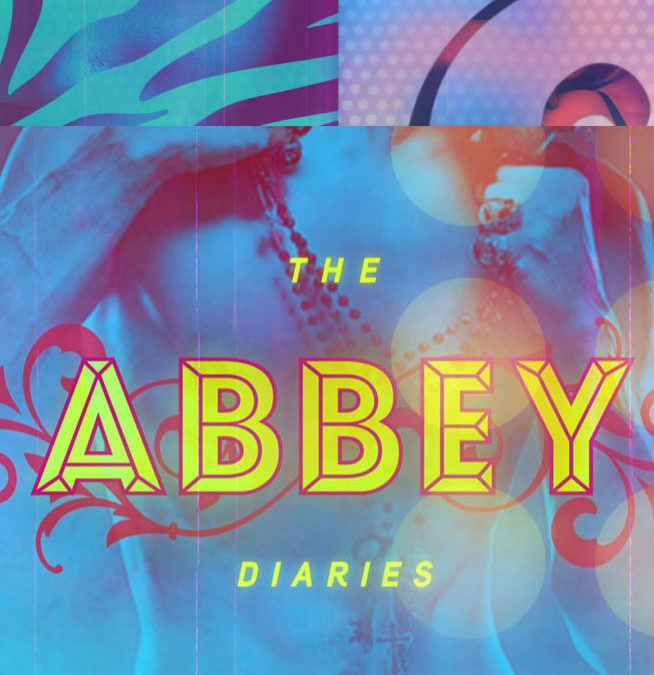 Storyboards for the Abbey diaries, one of the most storied gay bars in history, through heat, lust, and the lives of the most beautiful cast in entertainment.